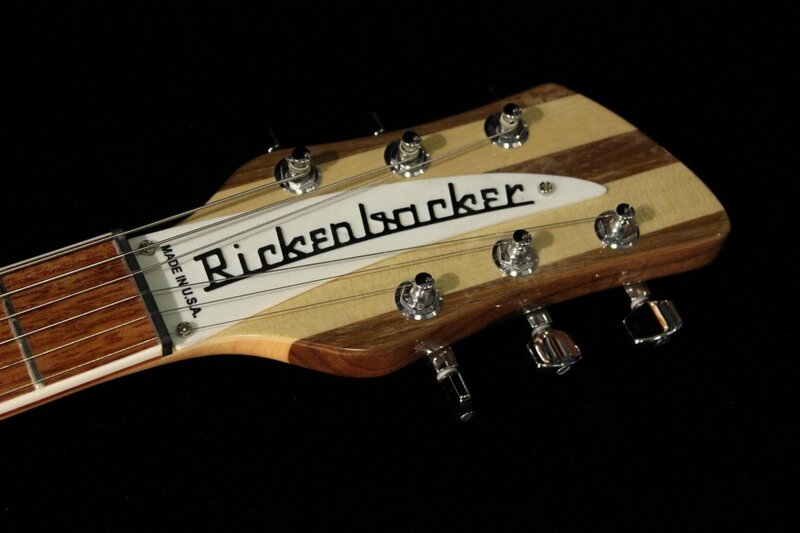 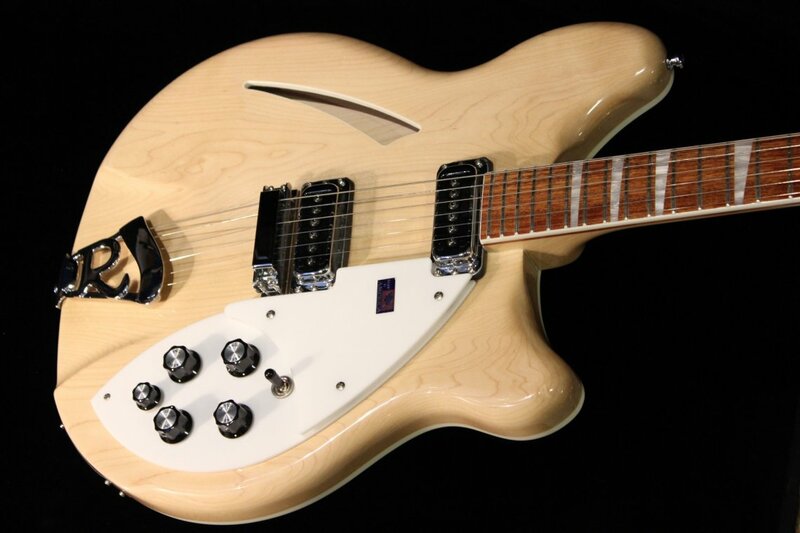 The Rickenbacker 360 Electric Guitar broke all the rules when it appeared amidst the British sound of the 1960s. 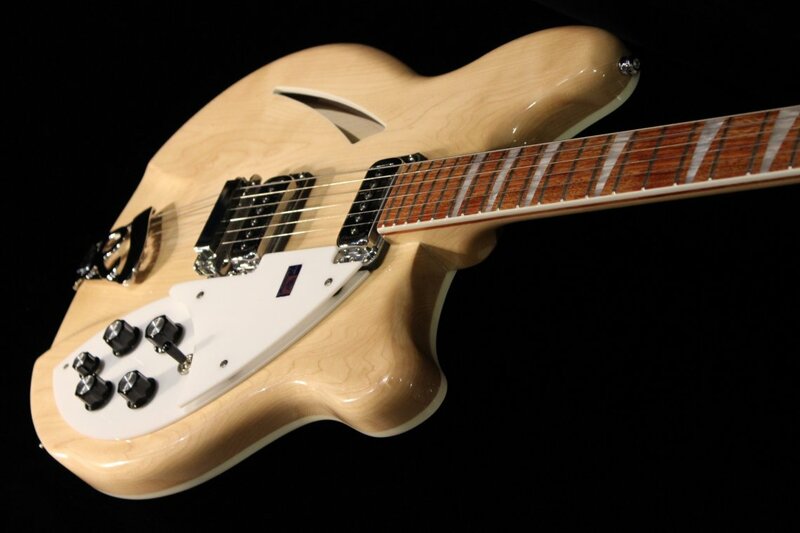 Subtly updated through the years, this deluxe semi-hollowbody with its special contour around the entire body perimeter is incredibly comfortable. 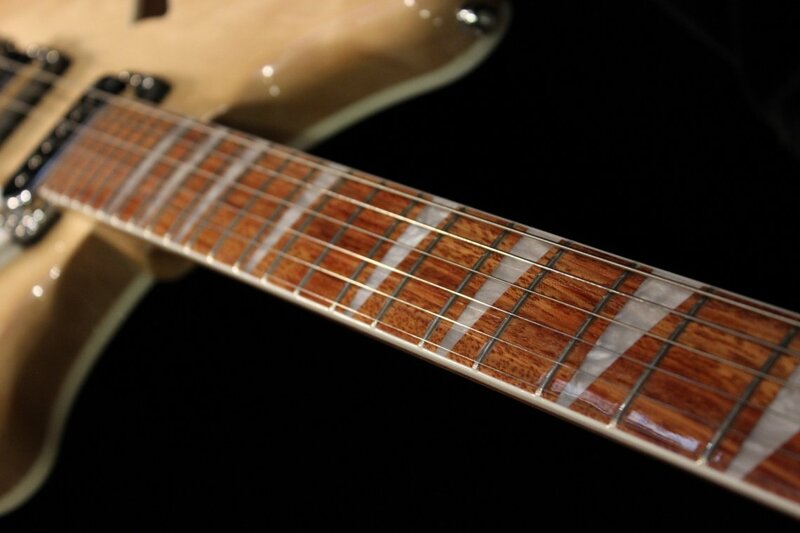 The unique body shape and rosewood fingerboard inlaid with triangular pearloid markers offer rich, retro visuals. 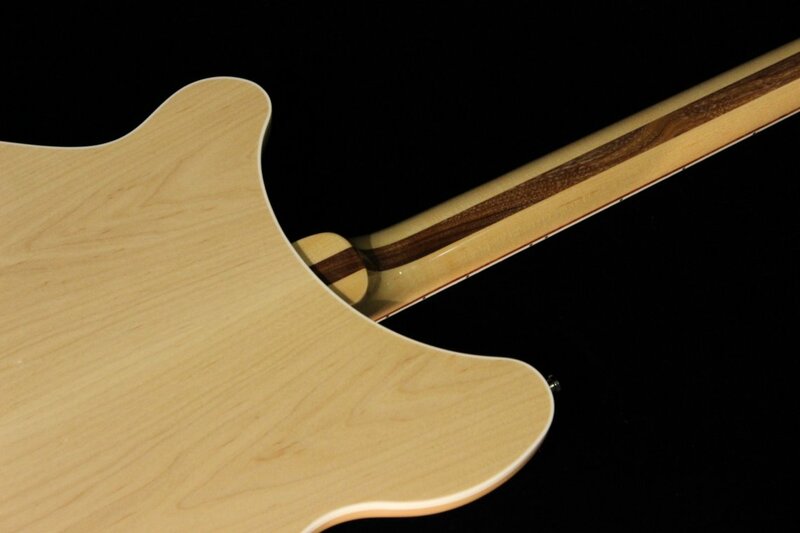 The maple neck has dual truss rods while single-coil pickups deliver everything from clean tone to biting overdrive. 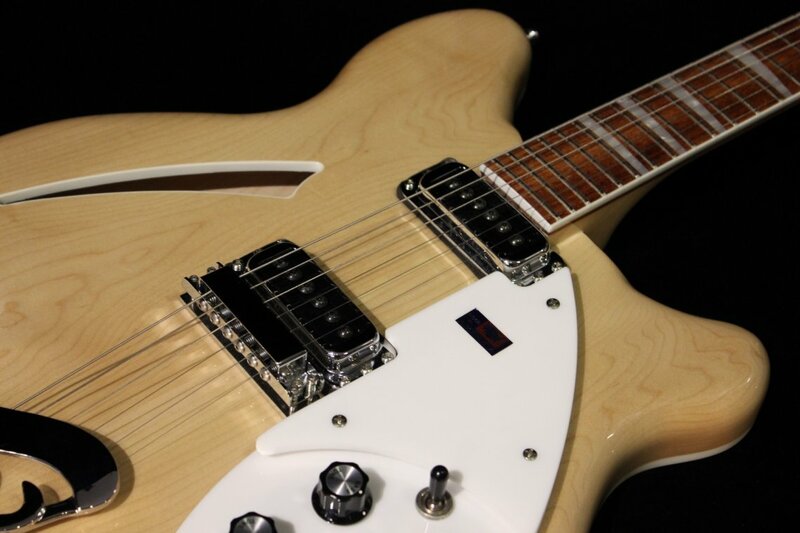 Controls include volume and tone via a 3-way selector for each pickup. 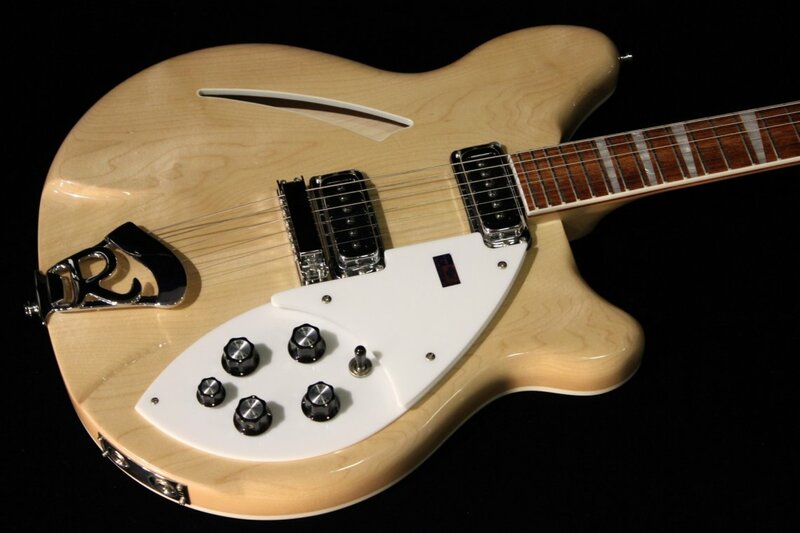 A master preset allows tone and volume settings to be accessed instantly with a toggle. 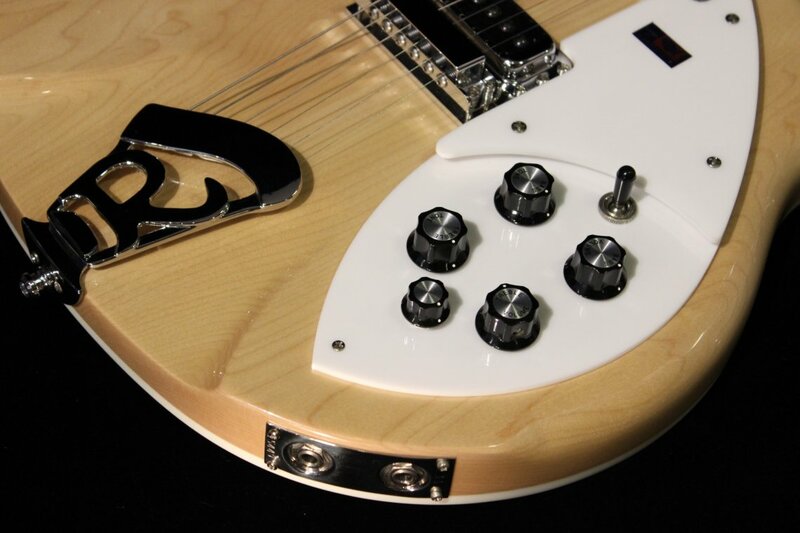 Stereo output is standard with the Rickenbacker 360.